Are you interested in bringing the Smithsonian to your district? 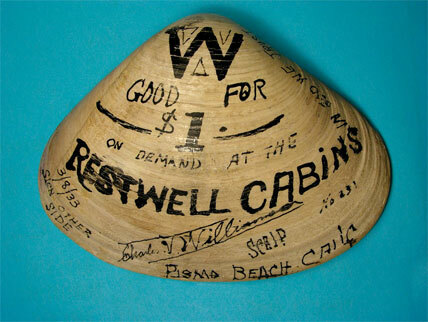 The Smithsonian's Let's Do History Tour brings Museum staff to school districts nationwide to share effective, exciting teaching techniques and K-12 resources free of charge. We also help with substitute teacher costs. To learn more about the tour and bring it to your state or district, please review our program description and contact us at historyteachers@si.edu. The training supports social studies instruction and integration. We work with not only social studies teachers but also English, science, art teachers, and more, as well as coaches, librarians, and other resource teachers. 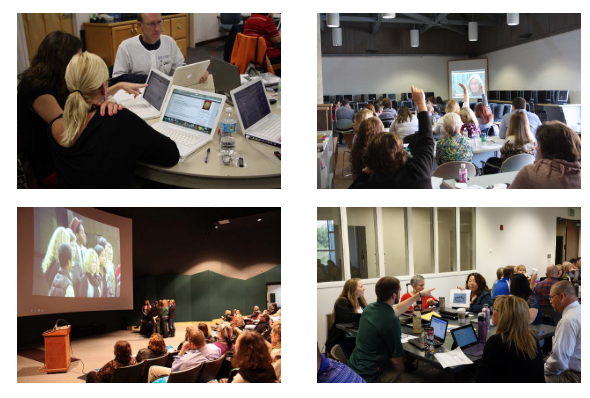 It's an opportunity for educators across grades and disciplines to learn from one another and collaborate. In this blog post, Mark Moore from the West Virginia Department of Education describes his experience bringing the Let's Do History Tour to his state. In this video, two teachers share their experience implementing a lesson from the workshop. An independent evaluation (with survey responses from 1000+ teachers) indicated the program cleared one of the most important hurdles of professional development and outreach: getting teachers excited. Moreover, the study revealed that teachers successfully translated the workshop experience into classroom practice, with 93% of participants using session resources or strategies at least once a month in the classroom, and plan to continue to do so. Over half shared ideas with colleagues and collaborated with colleagues on lessons. 98% of participants said their pre-stated goals for the workshop had been achieved. 93% said the workshop was valuable for rethinking teaching practices. 100% said they are more energized and confident about using objects and primary sources in the classroom. 100% said they are likely to encourage others to teach with objects or Museum resources. 98% said they are more likely to develop interdisciplinary lessons with colleagues around primary sources and object-based learning. Positive findings on the program were consistent across grade levels and disciplines. For past Let's Do History Tour participants, you can find workshop resources at this link and on the provided USB drives. Recent stops have included Knoxville, IL, Newark, OH, and Bartlett City, TN. 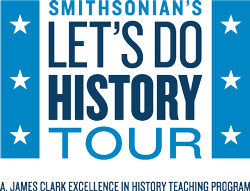 Contact us to learn more about bringing the Let's Do History Tour to your school district!